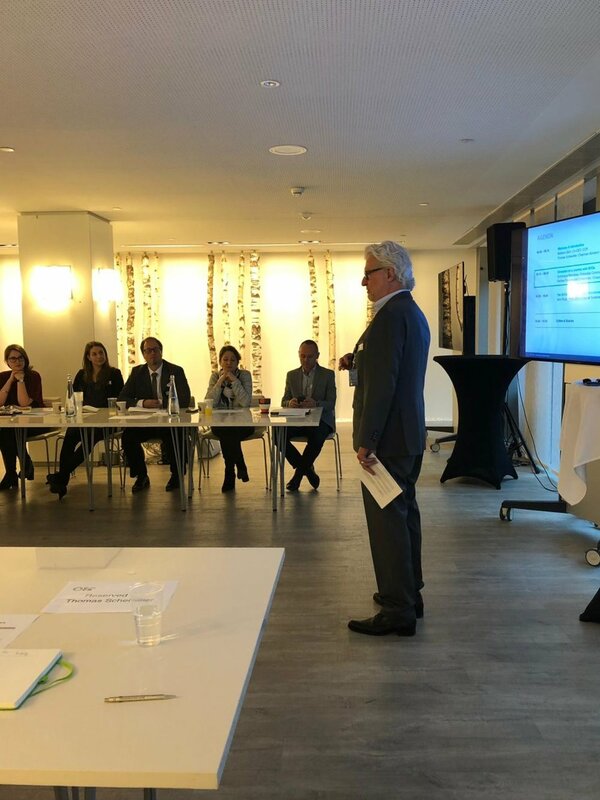 On November 16, 2018 the Center for Corporate Reporting (CCR) hosted its eighth <IR> Roundtable to discuss the question “Do SDGs deliver value for business”. The workshop was the first of its kind in Western Switzerland. The Sustainable Development Goals (SDGs) consist of 17 goals and 169 associated targets to help address global challenges and shift the world to a more sustainable path by 2030. Many companies are now working to integrate these principles into their strategic, operational and sustainability efforts. The focus of this interactive workshop was on how to do this best, how SDGs, strategy, and business model are connected and how SDGs flow into the reporting and the disclosure to the outside world. Participants learnt best practices from Givaudan as well as Philipp Morris International. Additionally, they benefited from the presentation of the latest survey results on the current SDG Swiss landscape provided by Sustainserv. During the in-depth discussions participants learned from each other, shared knowledge and information on this important topic and seized the opportunity to enlarge their network.